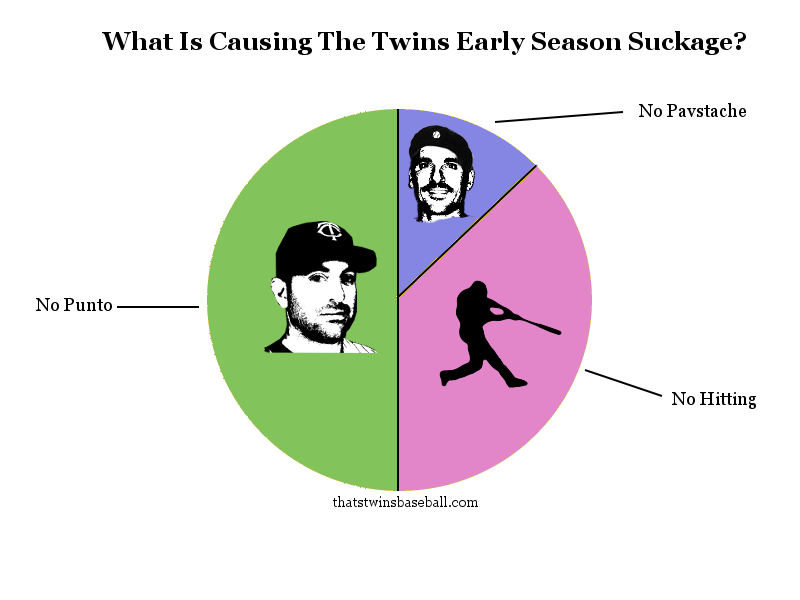 TTBB Analytics: The Cause of the Twins Suckage | That's Twins Baseball. A Minnesota Twins Blog. The Twins 2011 season is off to a horrible start. The fine folks here at TTBB Analytics have broken down the cause of this horrible start….. This is now my profile pic on facebook, thanks for the awesomeness….long live Punto! !